Queensland Country coach Rob Seib is confident his side will retain the National Rugby Championship title tomorrow. 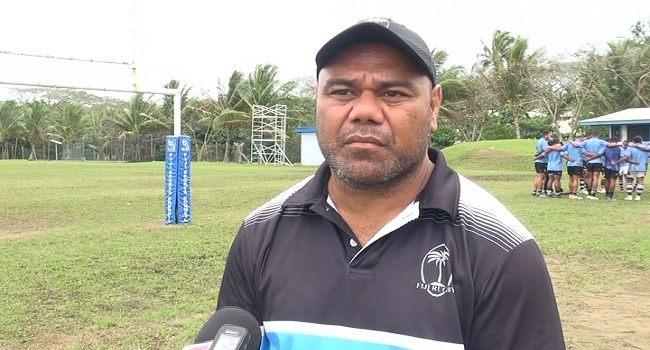 Seib says despite beating the Fijian Drua three times so far, they won’t take the host easily in the NRC final. The Drua plays Queensland Country at 3.30pm at Lautoka’s Churchill Park tomorrow.